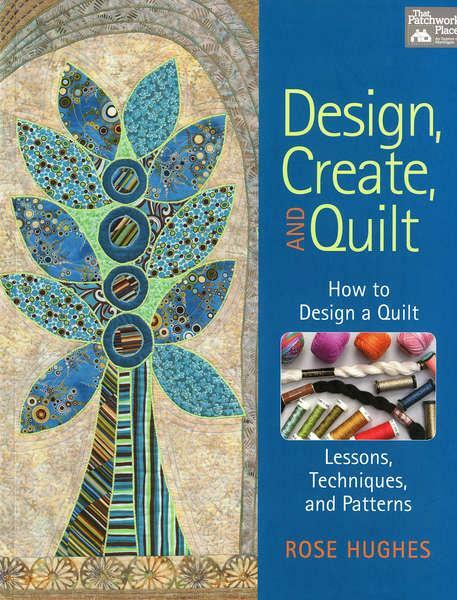 How to Design a Quilt-- Lessons, Techniques, and Patterns.Explore the five basic design elements: line, shape,texture, color, and space. Try quick sketchbook exercises that get your creative juices flowing. 11 projects are included.